From all of us at SMO Energy, Thank You, for letting us provide home heating oil services to the region for almost a century. We have serviced generations of clients, and are proud to be the largest family-run business in the state of Maryland. We have delivered to Southern Maryland since 1926, and we look forward to serving the area for many more years to come. Heating your home is a necessity during the cold winter months, and you can rely on us to provide dependable delivery service with flexible schedules, including automatic, will call and scheduled delivery options. As well as, flexible payment options to meet your heating and budget needs. 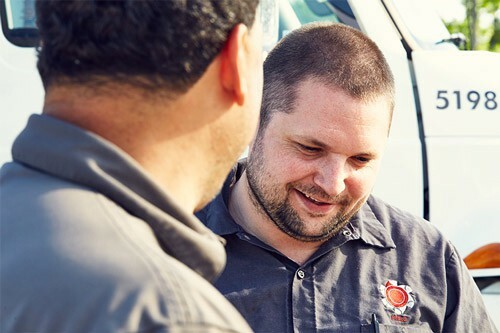 We also offer client’s same day and next day delivery service in the event your needs for heating fuel need to be met sooner than you expected. Quite and reliable service is what you can expect from our expert heating oil delivery drivers. At SMO, we offer a number of services for our heating oil clients. Beyond dependable deliveries, SMO offers oil tank removal and oil tank replacement options, tank warranty protection plans for your existing tank, prime and start services for your furnace or boiler, and maintenance, service, and repair for your oil burning furnace or boiler.